April is national BLT month. Field and Feast is celebrating with an interesting series of podcasts highlighting each ingredient, but we decided to go in a different direction and create three simple sandwiches that are just about as easy to make but are vegan friendly. The BBQ Tempeh LT uses a quick spicy BBQ sauce to flavor tempeh, a traditional Indonesian sprouted soy bean cake. The Tofu LT spruces up sliced tofu with a gluten-free breading. 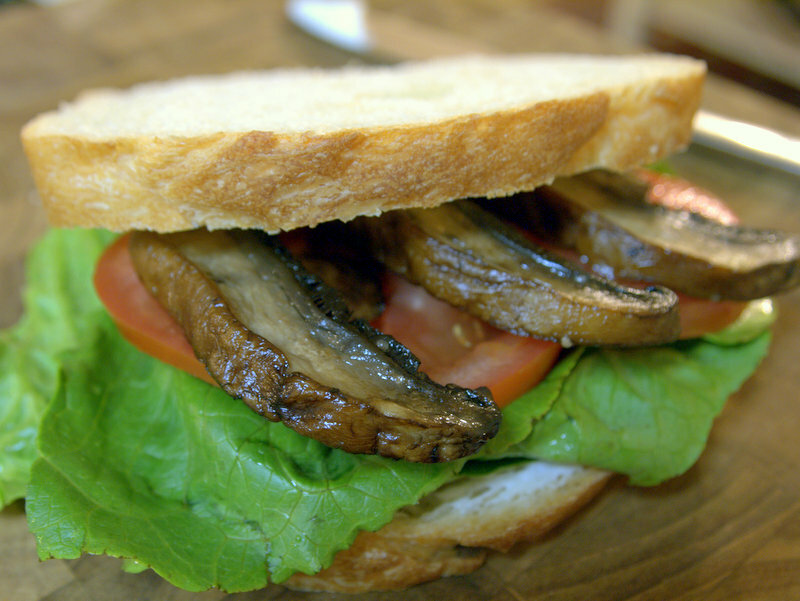 The Portabella LT is probably the simplest – just saute some mushroom slices and it is delicious! To make these delicious sandwiches we bought a fresh loaf of white bread made by Simon Perez of Baked in Austin. Mr. Perez currently bakes and sells at Salt and Time — making this a rare occasion when this blog will recommend that a vegan shop at a butcher’s! 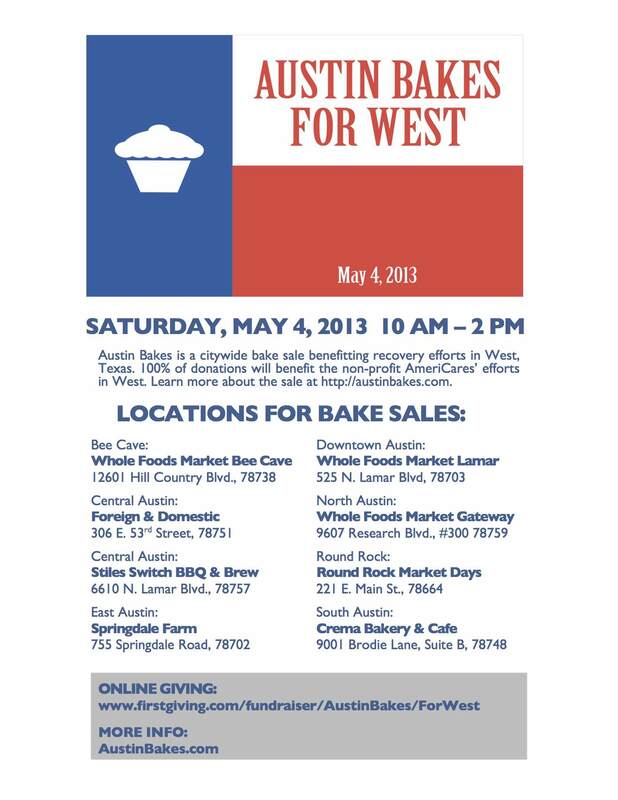 This post is part of the Austin Food Blogger Alliance’s 2013 City Guide. Each year AFBA members contribute articles about Austin food and drink to the City Guide as a resource for locals and visitors to Austin. Austin is a great place to find unique food trucks that serve creative food prepared with fresh (and even local) ingredients. 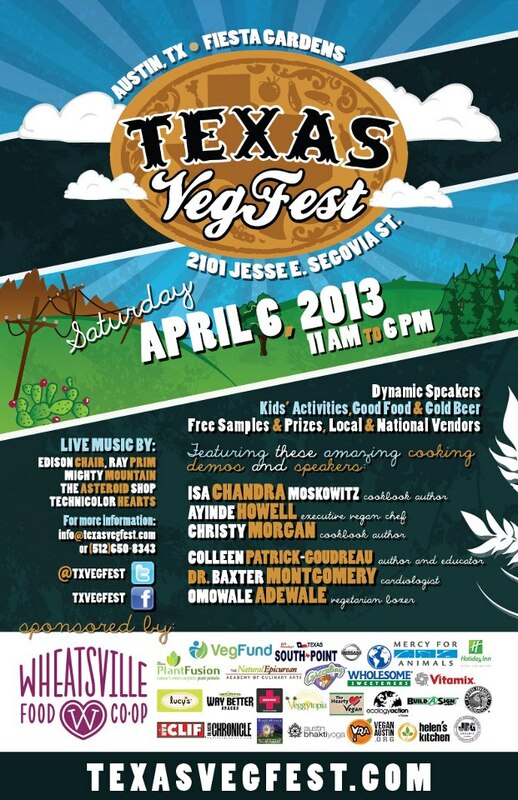 Austin is also a pretty good town for vegetarians and vegans. 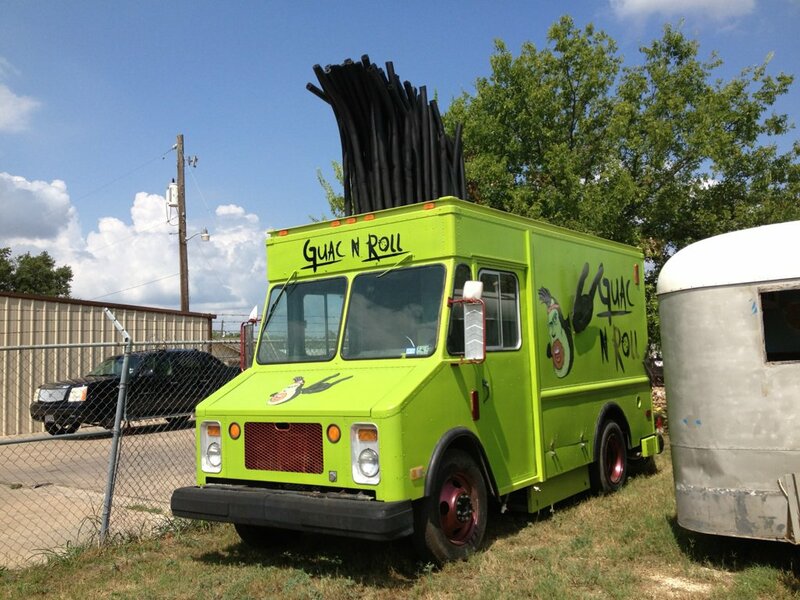 Many, if not most, food trucks in Austin have vegetarian (and often vegan) options. This list sticks to those food trucks that are primarily vegetarian or vegan, rather than trying to list nearly every food truck in town (for that, check out Austin Food Carts). Food trucks tagged with V and GF have vegan and gluten-free options available. 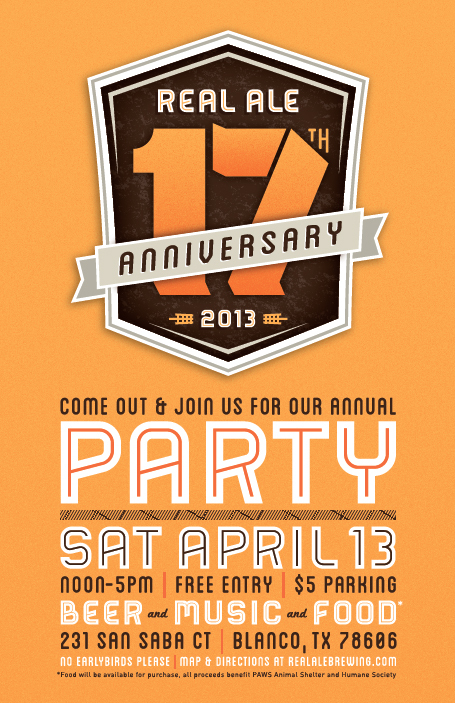 If we missed any trucks or you have anything to say about our list, please comment or email us! 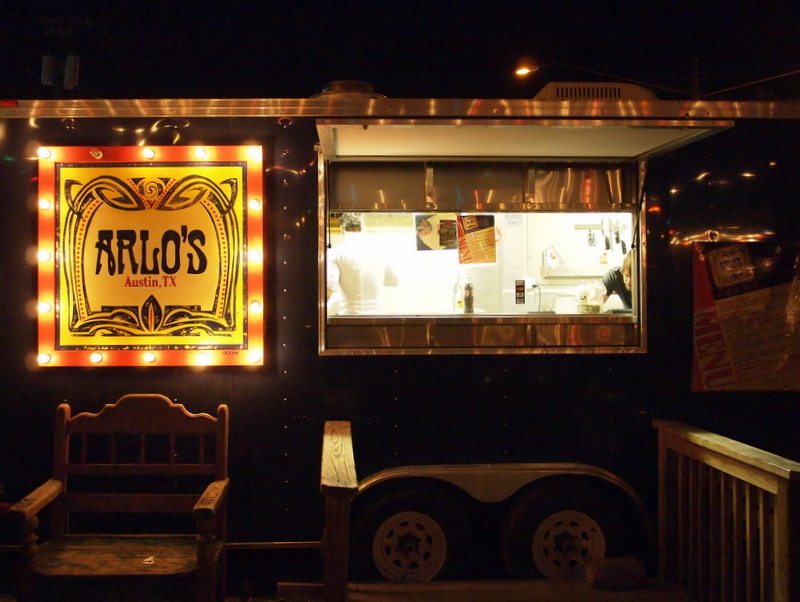 Arlo’s Food Truck serves up some of the best vegan comfort food in the city, from a food truck or otherwise. Arlo’s makes all of their vegan patties in-house, and they aim to use locally-sourced ingredients as much as possible. A great place to have some yummy vegan food while enjoying a drink or draft kombucha and listening to live music at Cheer Up Charlie’s. Choose a size, dip, and toppings to build your own frozen banana or select one of their specialty frozen banana creations. Either way, you’ll be sure to satisfy the need for a cool snack on a hot Austin day. There’s always frozen bananas in the banana stand! Capital City Bakery is a 100% vegan bakery food truck that has made quite a splash since opening. 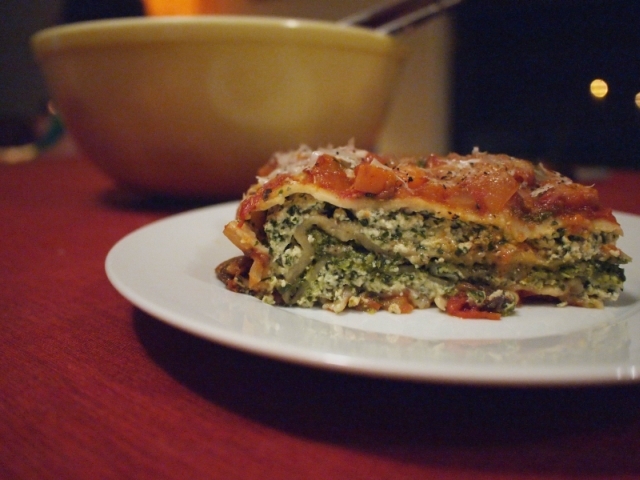 It has been featured on the Cooking Channel’s Unique Eats and won the Best Vegan Sweets award in the 2012 Austin Chronicle. Get there early because they often sell out of their excellent cupcakes. 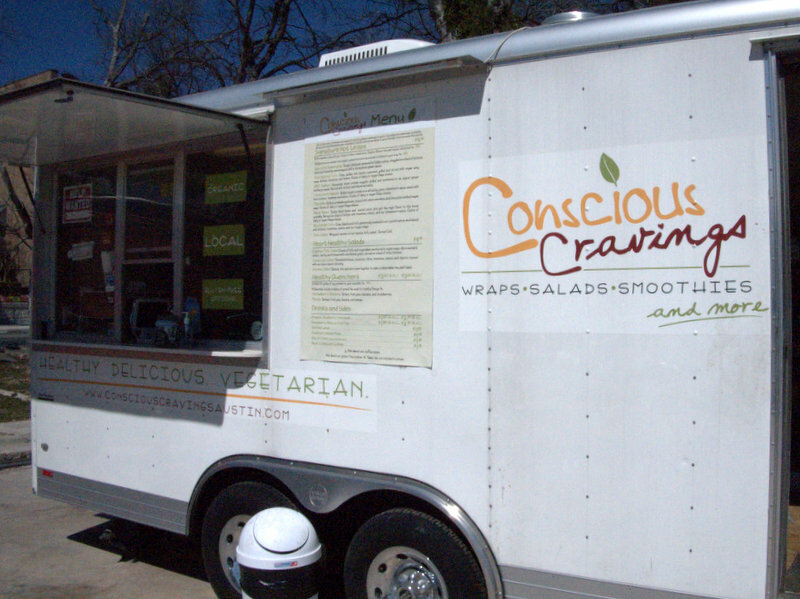 Conscious Cravings prepares satisfying vegetarian wraps, salads, smoothies, and sides using local and organic ingredients as much as possible. 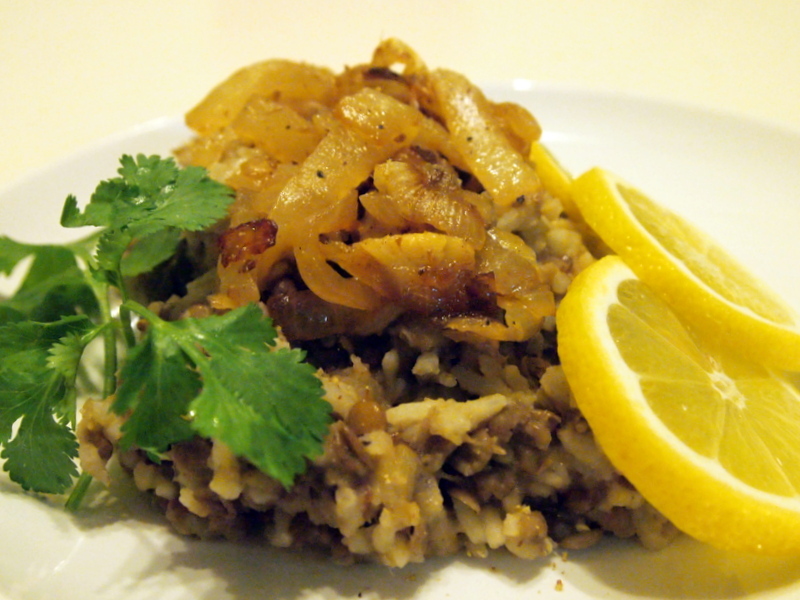 Their offerings are generally quite healthful, and they take pride in preparing their tasty sauces in-house. Conscious Cravings is a great place to stop and refuel with a healthy lunch. This fleet of imported food trucks from LA sport an ever-changing menu of ice creams and cookies. Choose a cookie and ice cream flavor to craft your own ice cream sandwich, or just go for a bowl of the cold stuff. Crazy flavors, such as Balsamic Fig & Mascarpone, Spicy Pineapple & Cilantro, and Olive Oil & Rosemary, are joined by crowd favorites like Tahitian Vanilla and Coffee Oreo. This mohawk-sporting food truck specializes in very unique preparations of everyone’s favorite dip – Guacamole. All the guacamoles are made fresh to order and served with warmed tortilla chips and your choice of house-made salsa. Guac N Roll also has a few non-guacamole-based dishes, including the only vegetarian posole (Mexican hominy soup) we’ve seen in Austin. Usual Location: 610 W. Martin Luther King Jr Blvd. 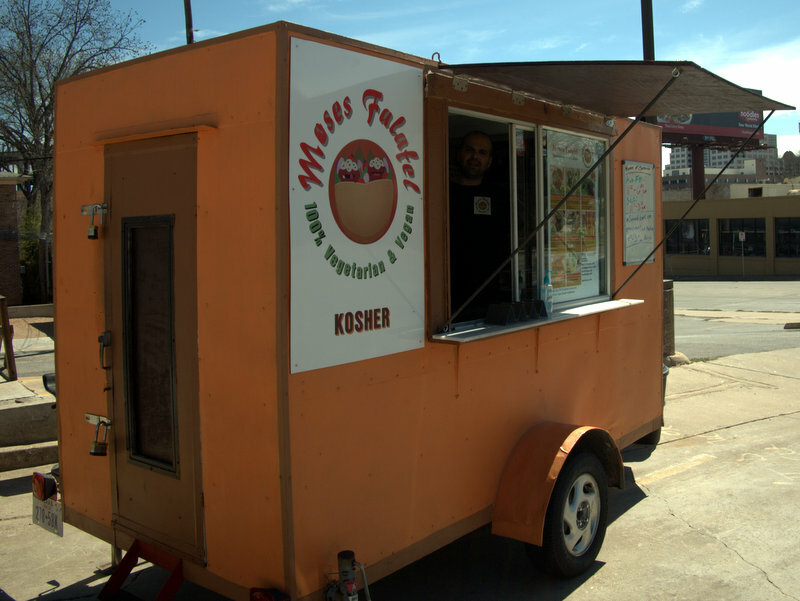 Moses Falafel is an unassuming little food truck that has surprisingly good traditional Israeli falafel prepared by one of the friendliest food truck proprietors in town. The falafel pita comes with cucumber & tomato salad, hummus, lettuce, pickles, tahini and/or schug (spicy sauce!). Moses Falafel also has falafel tacos, eggplant pitas, fries, baklava, and a refreshing mint lemonade. Don’t know what a dosa is? It’s “a freshly made, rice-lentil batter fermented, savory filling stuffed, crispy sourdough tasting, all your senses engaging wrap/crepe/thin pancake of deliciousness, healthiness and nourishment!” Sound awesome? It is! Head down to Nomad Dosa to get a build-your-own crispy or soft dosa with your choice of filling, toppings, and sides, and wash it down with a delicious mango lassi. 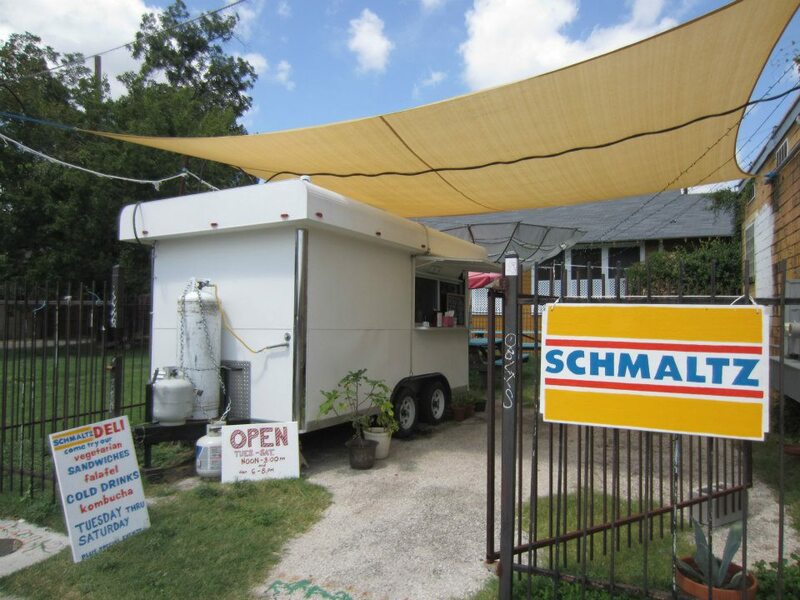 Located in the small lot behind Farewell Books (previously Domy Books), Schmaltz makes excellent vegetarian (and often vegan) versions of classic Jewish deli sandwiches. 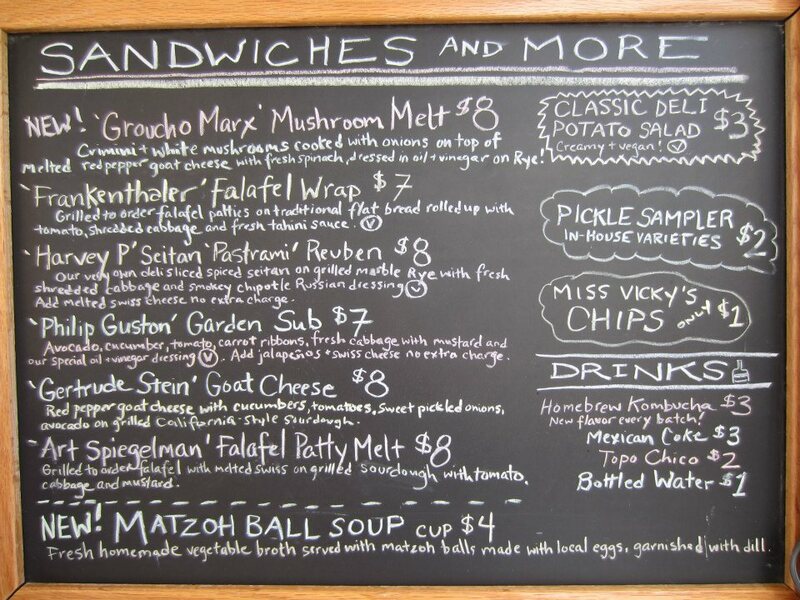 You really can’t go wrong with any of their offerings, but our favorites are the Seitan Pastrami and the Falafel Patty Melt. Don’t forget to get a side of their vegan potato salad or their excellent house-made mixed vegetable pickles. Sporting an interesting selection of cake balls and three types of real (non-powder-based) hot chocolate, the Holy Cacao is sure to satisfy your chocolate desires. Typically found amidst the trendy house bars of Rainey Street, The Ice Cream Social food bus is near full-service ice cream shop on wheels. Choose from their gourmet ice cream flavors (like Peanut Butter Mole, Tres Leches, and Roasted Strawberry Cheesecake), add some toppings, and select your conveyance method (sugar cone, waffle cone, ice cream sandwich, or cup). The Ice Cream Social also prepares some very nice popsicles with interesting flavors like sweet tea, Thai iced coffee, and white grape. 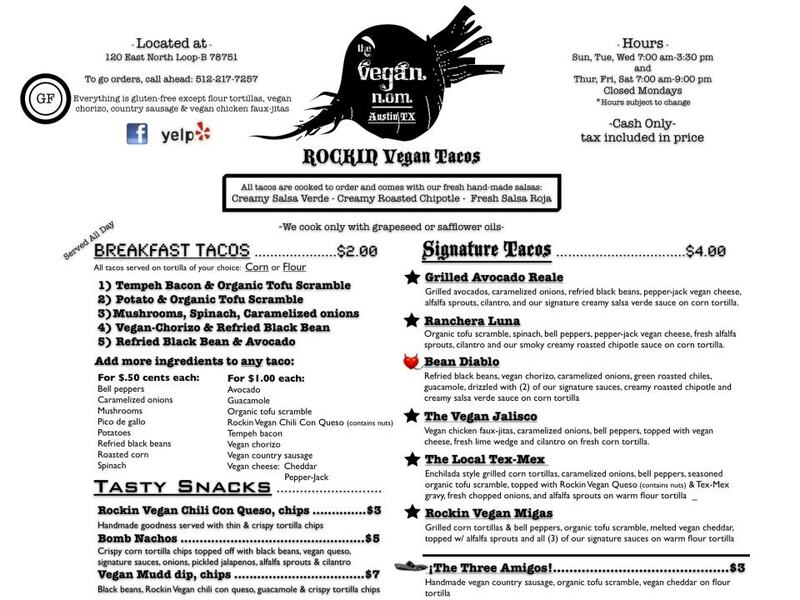 One of my favorite taco spots in Austin, which, as an added benefit, is completely vegan! The Vegan Nom whips up excellent vegan breakfast tacos, creative signature tacos, nachos, queso, and more. Everything is made to order and comes with their great hand-made salsas. 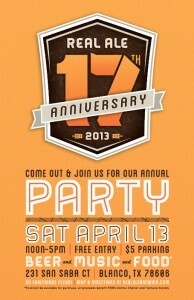 Definitely worth a stop, especially if you’re in the North Loop area bar-hopping from Drink.Well. to the Workhorse. 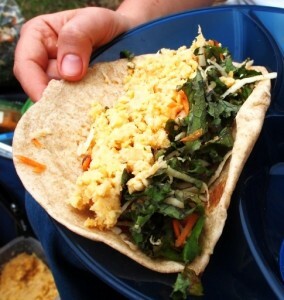 The Vegan Yacht prepares mostly organic, all-vegan fare for East Austin visitors and guests. 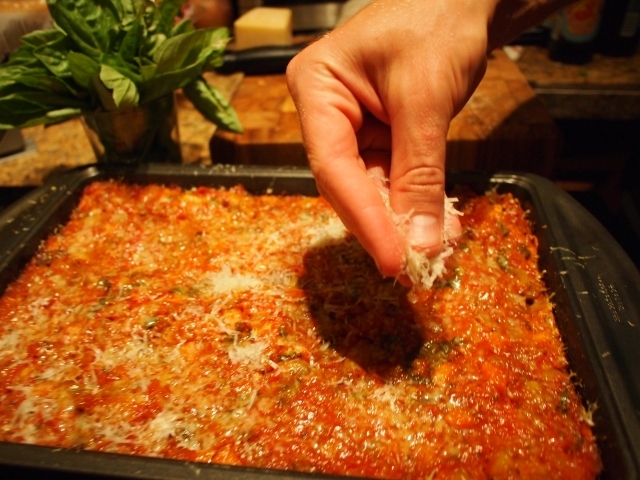 The Vegan Yacht makes most of their sauces and other non-vegetable ingredients by hand so they know where it came from. Before visiting, be sure to check their Twitter or Facebook account as hours tend to be somewhat sporadic. As a bonus tidbit of info, you can find other vegetarian, vegan, and gluten-free restaurants around Austin (and in several other cities as well) with Locate Special Diet (and their Android and iPhone apps).